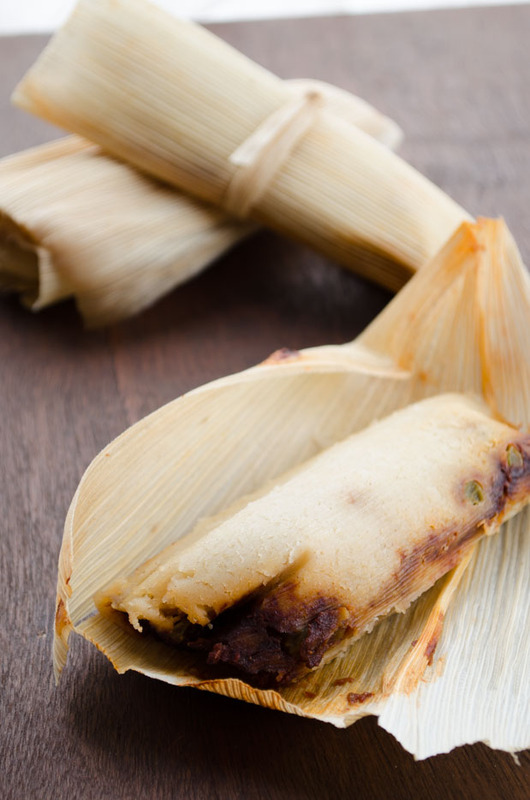 Vegan tamales are delicious, and you can practically make them with any vegetable or green. 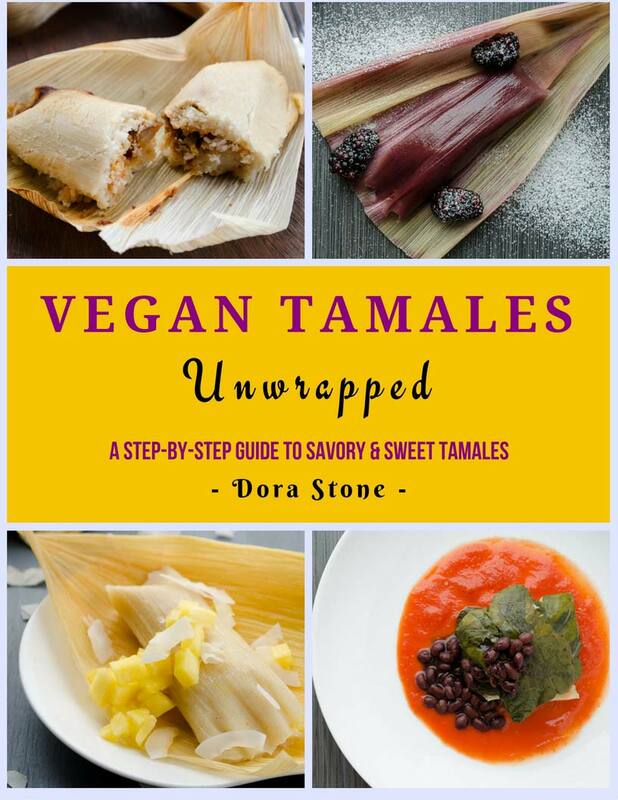 If you need a little help in the tamales department, be sure to check out my ebook Vegan Tamales Unwrapped: The step-by-step guide to savory and sweet tamales. It has over 16 different vegan tamal recipes, and with picture and instructions on how to do every step so you can make tamales easily. I love Christmas. Yeah, I’m one of those people, and I don’t care about being politically correct. It’s so close! Can you feel it? What’s not to like about Christmas? There’s family, good food, Christmas carols, cookies, and Jesus of course. Ok, ok, enough already. Just don’t stress out about family gatherings this time of year. Bring a vegan dish to share and enjoy yourself, I know I will. You can use vegetable shortening or olive oil in this recipe instead of coconut oil. 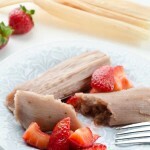 If you prefer to make tamales without fat you can substitute the coconut oil with unsweetened pumpkin puré. 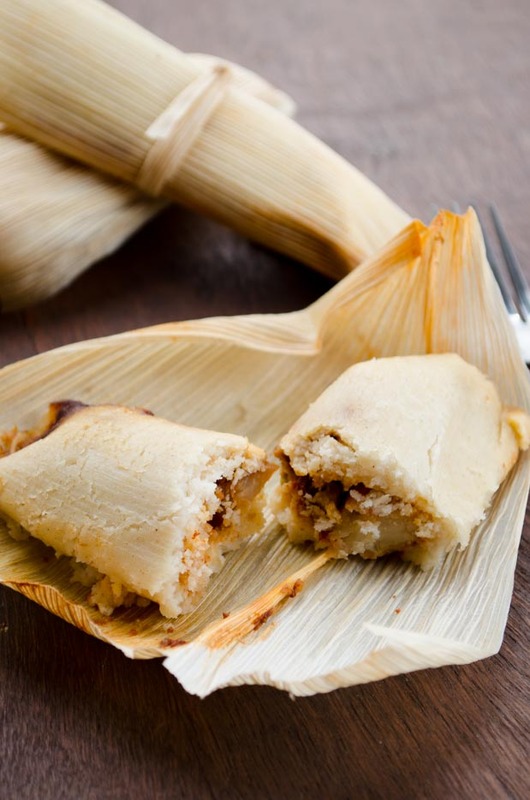 Letting the masa rest is key to light and fluffy tamales. Enjoy! Vegan Potato Adobo Tamales, tender tamales stuffed with potatoes and peas in a spicy adobo sauce. 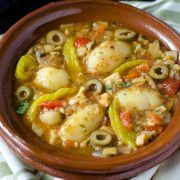 To make the filling, place the diced potatoes in a medium pot with salted cold water. Bring to a simmer and cook for about 6 min. or until the potatoes are slightly tender. When the potatoes are cooked, remove from the heat and pour the cup of peas into the water with the potatoes and let sit for 30 sec. Drain and set aside. To make the adobo, bring a small pot of water to a boil. Remove the stems and seeds from the chiles and drop them into the water. Turn heat down to the lowest setting and let the chiles sit in the water for 10 min. Remove the chiles from the water and place in blender. Reserve ½ cup of the chile soaking liquid. Add the garlic, onion, oregano, cumin, cloves, cinnamon, white vinegar, and ½ cup of soaking liquid to the blender and process until smooth. Season with salt and pepper. Pour the adobo on the cooked potatoes and peas, adjust seasoning, and mix well. To make the dough, beat the coconut oil, on medium-high speed, with an electric mixer, about 3 minutes. Add the baking powder, salt, and beat for 1 minute to incorporate into the oil. Add half of the masa harina then add half of the vegetable stock. After it is completely incorporated, add the other half of masa harina and vegetable stock. Beat at low speed, until thoroughly mixed. It should have the consistency of a thick cake batter. 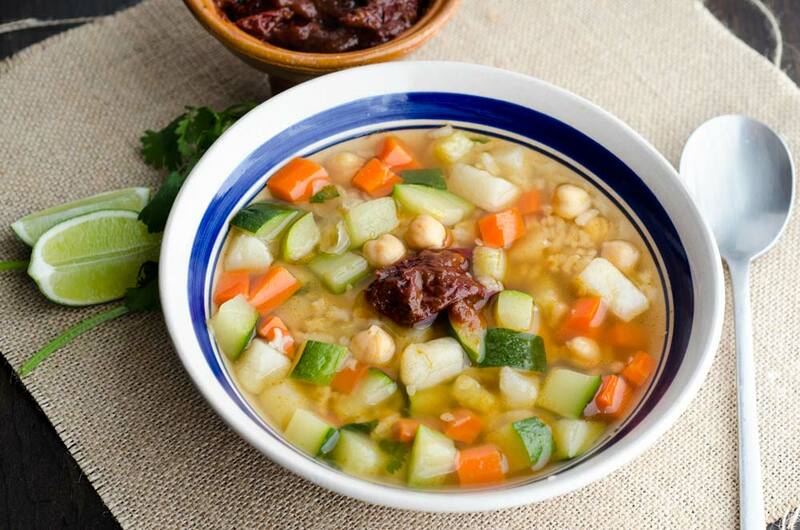 If necessary add more vegetable stock until you reach that consistency. Taste the dough, and add more salt if necessary. It should be a little bit salty. Pull 24 pencil thin strips off of the corn husks and set aside. Take a husk and dry off the excess water with a paper towel. Place the husk in your hand with the tapered side away from you and the smooth side up. Using a spoon, spread 2-3 tbsp. of the dough (¼ inch thick) onto the corn husk, forming a 3 – 4 inch square. Leave a border of at least 3/4 inch on each side of the square. Place the tamal in the steamer vertically leaning against the side of the pot, with the folded part of the tamal on the bottom. Repeat this process until you run out of dough and all the tamales are in the steamer. 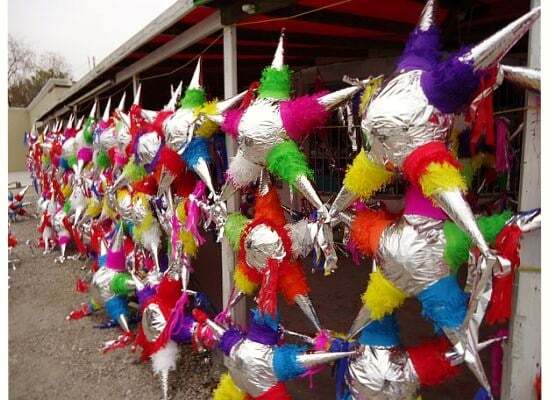 Cover them with a layer of corn husks. If the steamer is not full, fill the empty spaces with more corn husks. Cover the pot and bring the water to a boil. Turn heat down to medium and cook for 40 minutes. 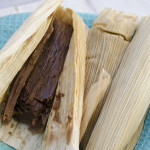 Check the tamales, when they separate easily from the corn husk it means they are done. If they are not done, steam for 10 more minutes and check again. 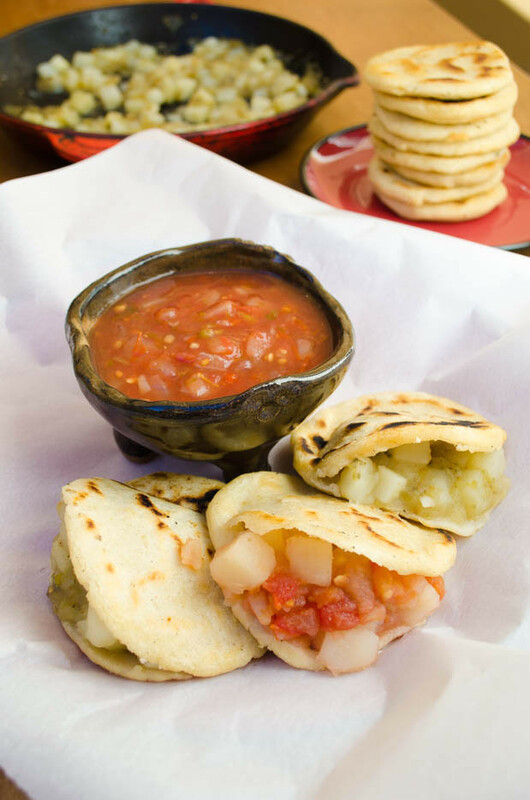 If you would like to make these with fresh masa, replace the masa harina with 2 lbs. of fresh masa. To substitute the vegetable shortening, you can use 8 oz. of coconut oil. For tamales without fat, use 8 oz of cooked, unsweetened pumpkin. 11/12/2015 /6 Comments/by Dora S.
These look fabulous. 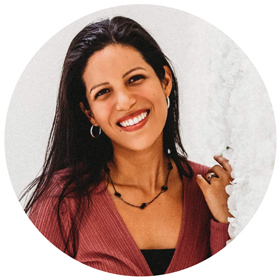 Good luck with your ebook! These sound good. 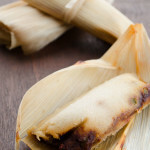 I’ve never made tamales but my son likes them so I may just have to try them. How large is your steamer? Mine fits into a 3 qt. saucepan and I am thinking that is not big enough for these. Your steamer might be too small. I have a very large steamer, but I’ve also used an 8qt pot with a steamer insert successfully. 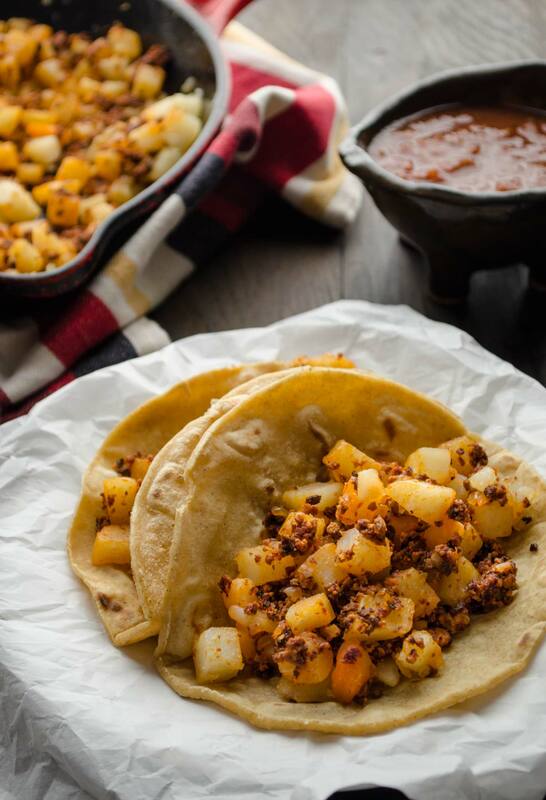 How can I substitute fresh masa in this recipe? 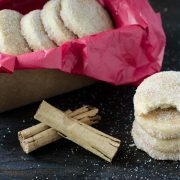 Hi Laura, if you want to use fresh masa replace the masa harina with 2 lb. of fresh masa and use only 3/4 cup of vegetable stock.